Some of these sophisticated ancient inventions were later re-invented by our modern society, but not all. There is no doubt ancient people possessed highly advanced knowledge in a number of areas. ften regarded as ruthless robbers, the Vikings were also impressive mariners capable of traversing the North Atlantic along a nearly straight line. Now, new interpretations of a medieval compass suggest the sea robbers may have skillfully used the sun to operate the compass even when the sun had set below the horizon. Heron Alexandrinus, otherwise known as the Hero of Alexandria, was a 1 st century Greek mathematician and engineer who is known as the first inventor of the steam engine. His steam powered device was called the aeolipile, named after Aiolos, God of the winds. The aeolipile consisted of a sphere positioned in such a way that it could rotate around its axis. Nozzles opposite each other would expel steam and both of the nozzles would generate a combined thrust resulting in torque, causing the sphere to spin around its axis. The rotation force sped up the sphere up to the point where the resistance from traction and air brought it to a stable rotation speed. The steam was created by boiling water under the sphere – the boiler was connected to the rotating sphere through a pair of pipes that at the same time served as pivots for the sphere. The replica of Heron’s machine could rotate at 1,500 rounds per minute with a very low pressure of 1.8 pounds per square inch. 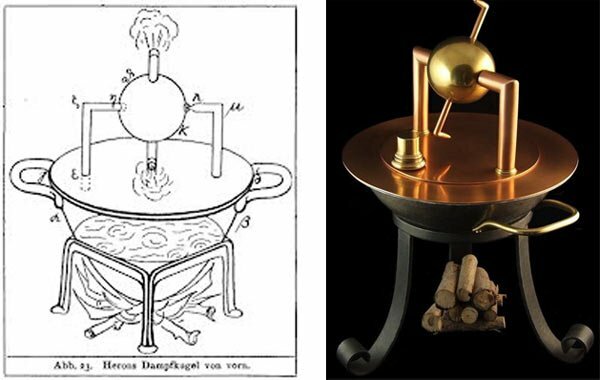 The remarkable device was forgotten and never used properly until 1577, when the steam engine was ‘re-invented’ by the philosopher, astronomer and engineer, Taqu al-Din. Alexandria 300 years before him, known as Ktesibios, the first to write about the science of compressed air. What’s interesting about Hero’s invention is that he created it well before the Industrial Revolution that took place in parts of the world in the 1700’s and 1800’s. This means that the Ancient Greeks were capable of advanced mathematical, scientific, and mechanical thought, which enabled them to see the world differently. They understood that mathematical and scientific theories provided the foundation to create these wonderful devices. Although it would be some time before the steam engine was applied in a more practical way, the implications of what Hero accomplished are great. He showed that man is capable of creating great inventions, even when the use of them isn’t immediately obvious. Despite that nanontechnology represents a new rather modern concept and is related to ultrahigh precision and ultra-small sizes, the term "nano" is old and comes from the Greek word "nanos" and means "dwarf"
Knowledge about metallic nanoparticles have already been used since ancient times, especially regarding the unusual colors seen in the ancient glass and ceramic objects. It is believed that the use of metallic nanoparticles started with the beginning of glass-making in Egypt and Mesopotamia that dates back in the fourteenth and thirteenth centuries BC. 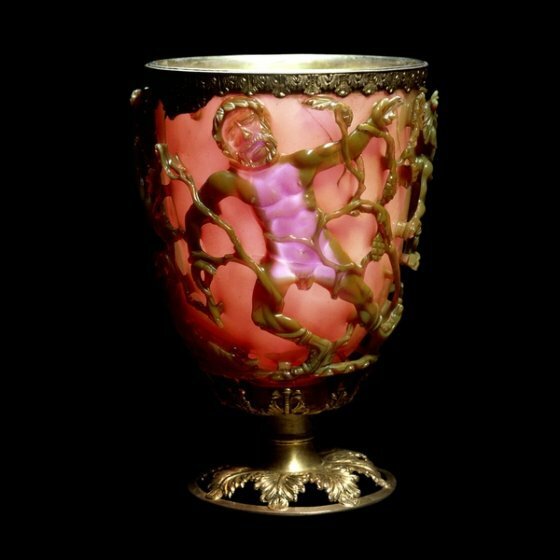 The most remarkable example of the use of metallic nanoparticles is Lycurgus Cup, a piece of Roman glasswork dating from the fourth century CE, showing a mythological scene depicting the legend of King Lycurgus. "....Glass-producing techniques were highly developed and workmanship was superb. In the Lycurgus Cup, nowhoused in the British Museum, the 324 AD victory of Constantine over Licinius in Thrace was represented through the death of an enemy of Dionysius, Lycurgus, who is shown being overcome by vines...." Daniel L. Schodek, Paulo Ferreira, Michael F. Ashby write in their book "Nanomaterials, Nanotechnologies and Design". 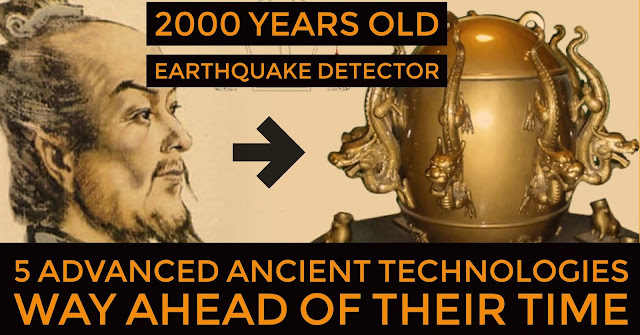 The Antediluvians had technologies that matched our own; there are also serious indications that in certain areas they even possessed extraordinary knowledge, which has only hardly been nudged by our present-day science. Highly advanced hardening techniques of the ancients as well as ancient castings of large pieces were widespread in antiquity. Our ancestors were in possession of an extremely sophisticated scientific knowledge of metalworking from an earlier civilization and evidence of this knowledge was found in different parts of the world. China with a long history in metallurgy, was the earliest civilization that manufactured cast iron and some of the ancient Chinese feats of casting iron are so impressive as to be almost unbelievable. 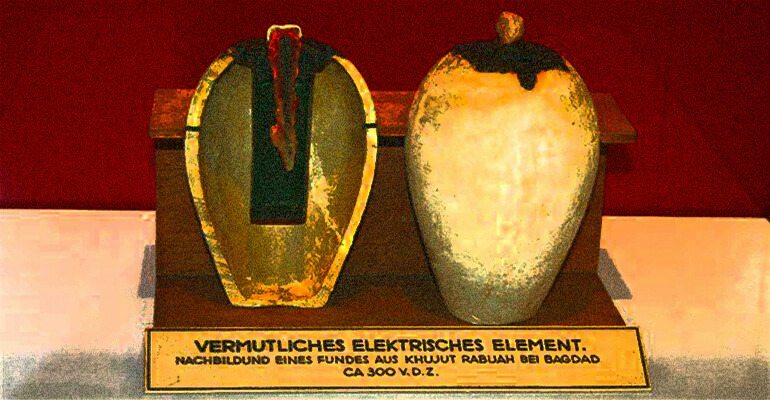 Ancient Indians, for example, produced iron capable of withstanding corrosion, most likely due to the high phosphorus content of the iron produced during those times. 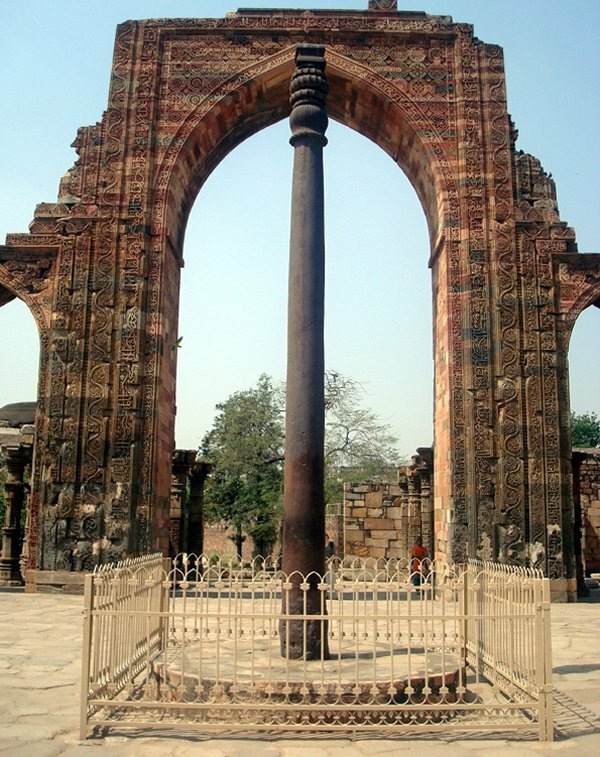 A column of cast iron 23 feet (7 meters) high, weighing approximately 6 tons with diameter of 16.4 inches stands in the courtyard of Kutb Minar in Delhi, India. An inscription in the Sanskrit language informs that the column was originally erected in the temple of Muttra and capped with Garuda – “Messenger of the Gods” – an image of the bird incarnation of the god Vishnu, the Indian god known as “The Preserver”. The column in India – made up of 98% wrought iron of impure quality – not in any way welded together – seems to have been forged as a single, gigantic piece of iron.